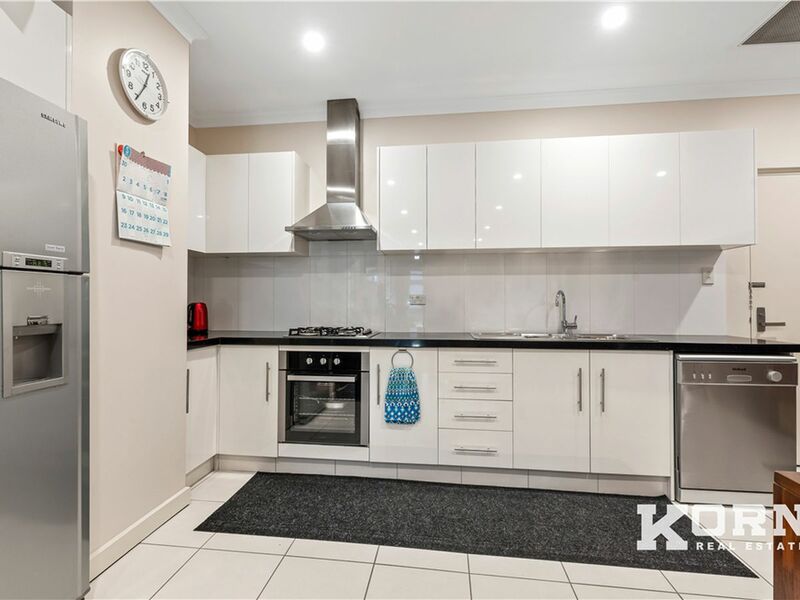 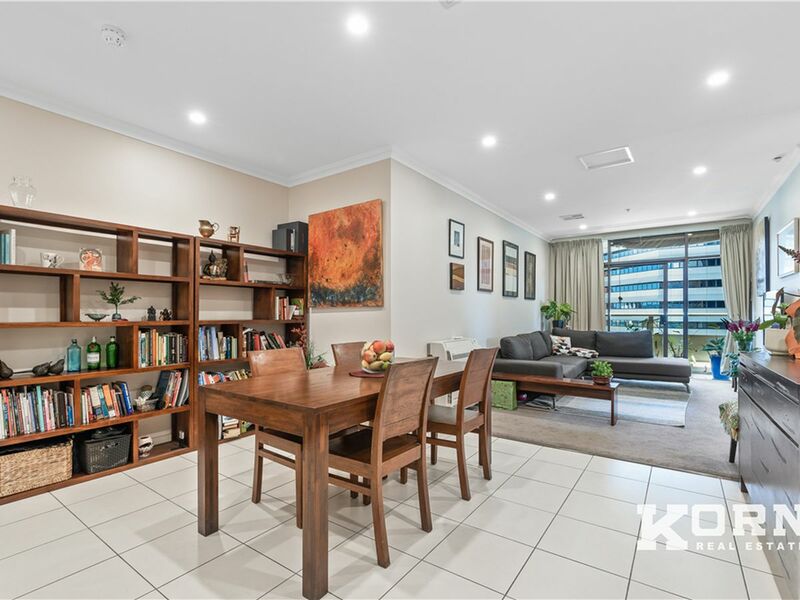 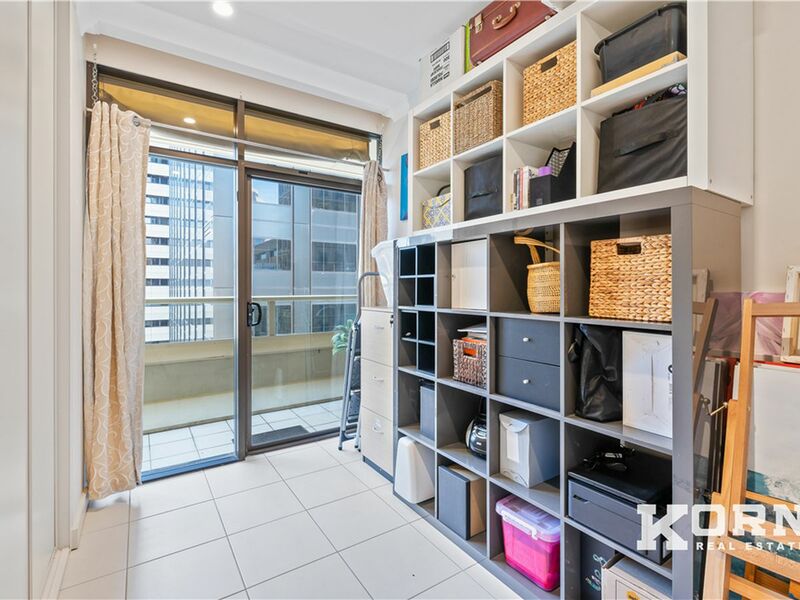 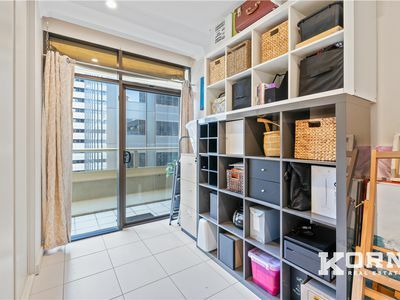 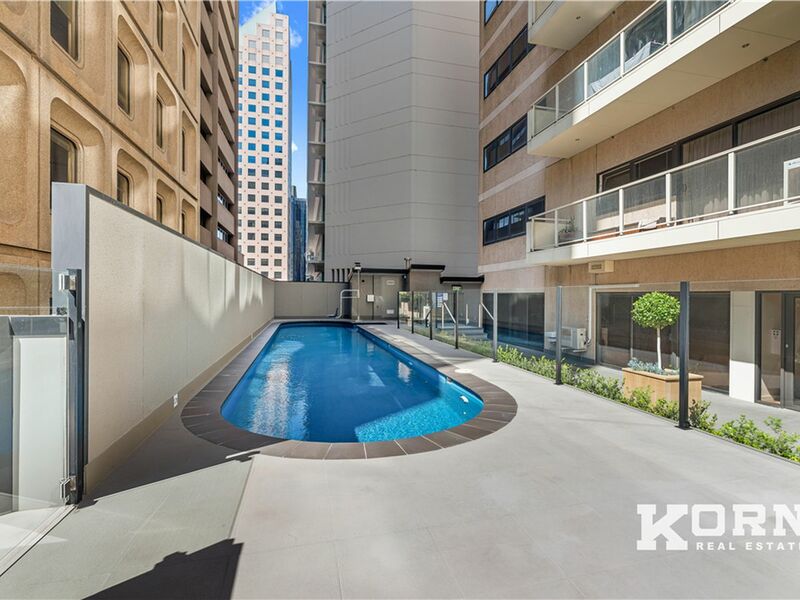 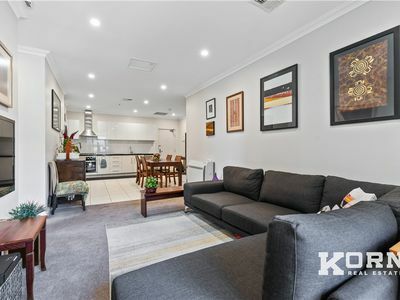 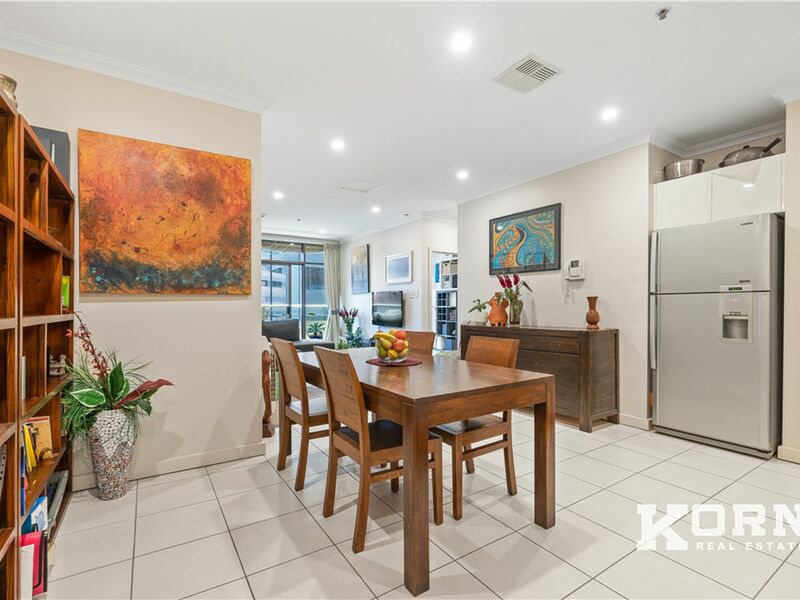 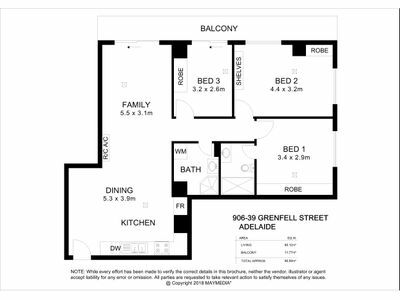 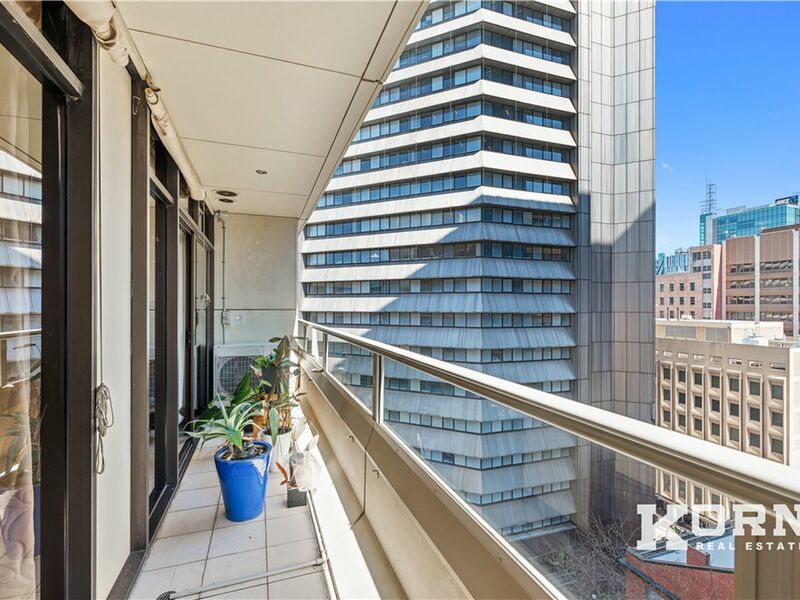 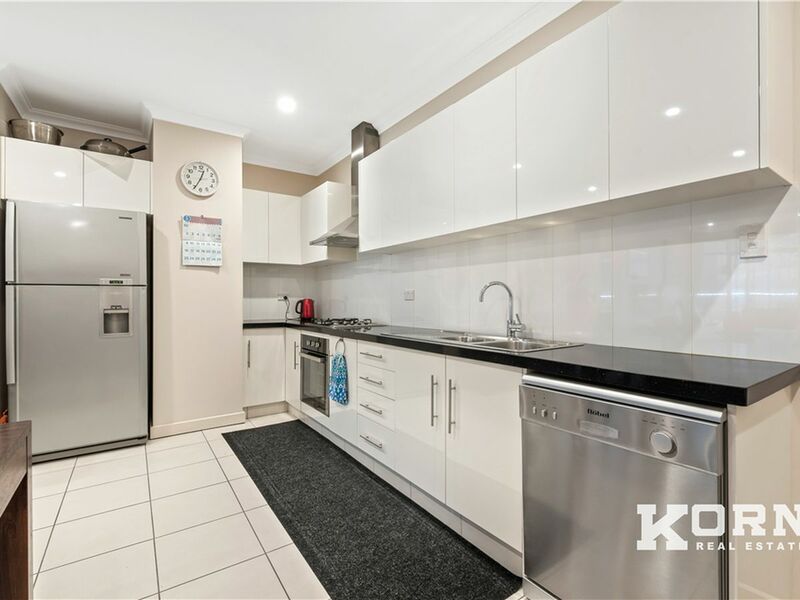 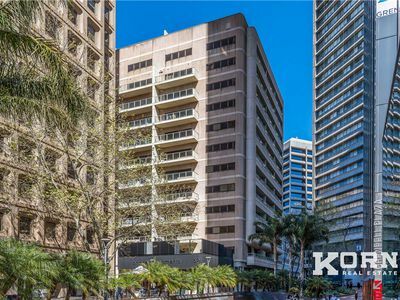 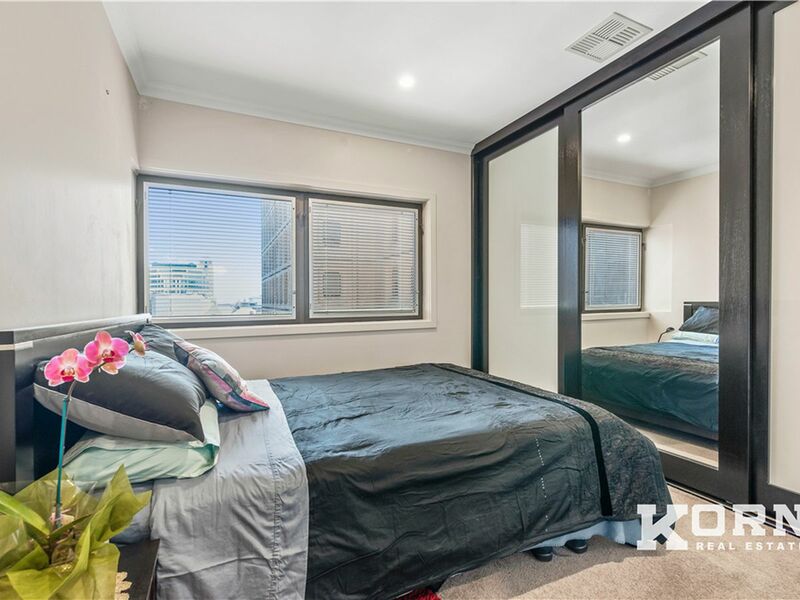 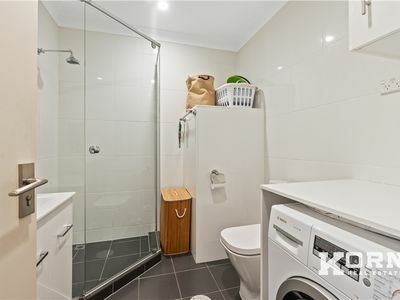 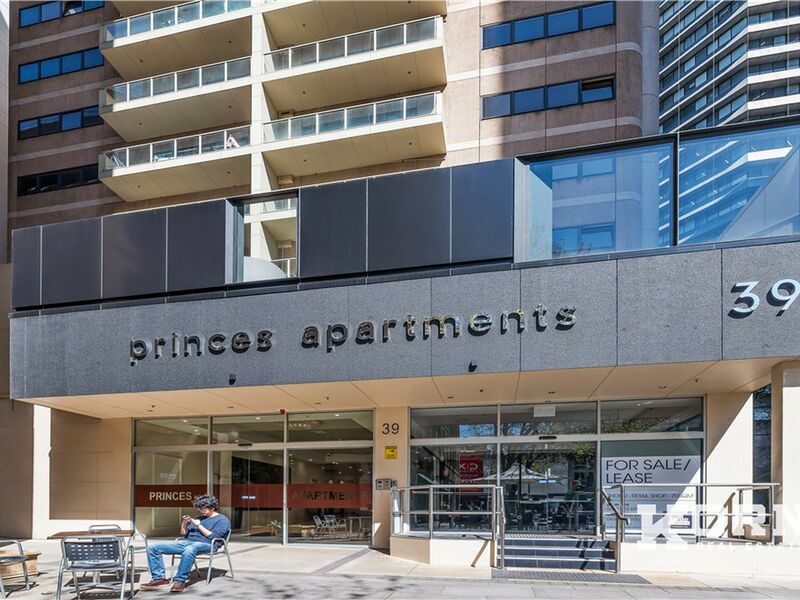 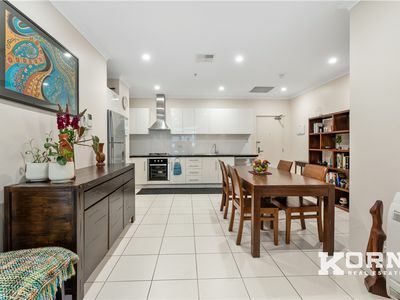 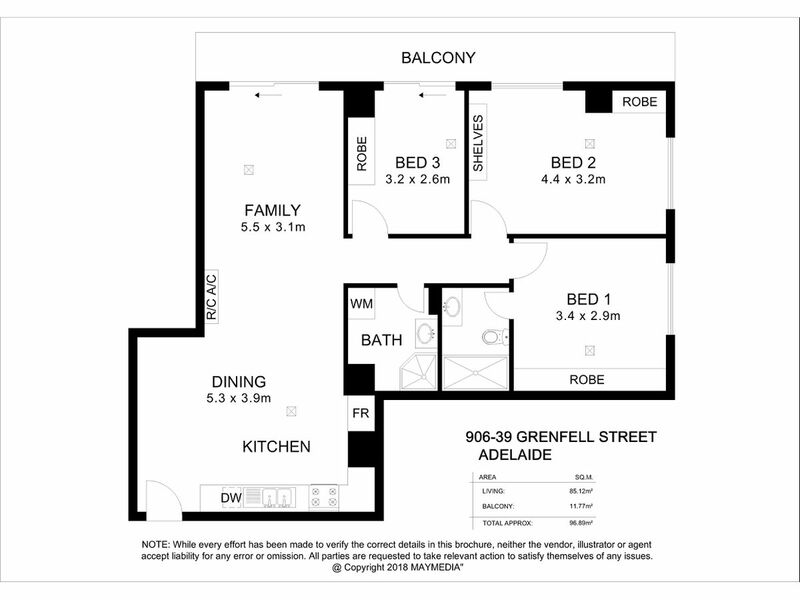 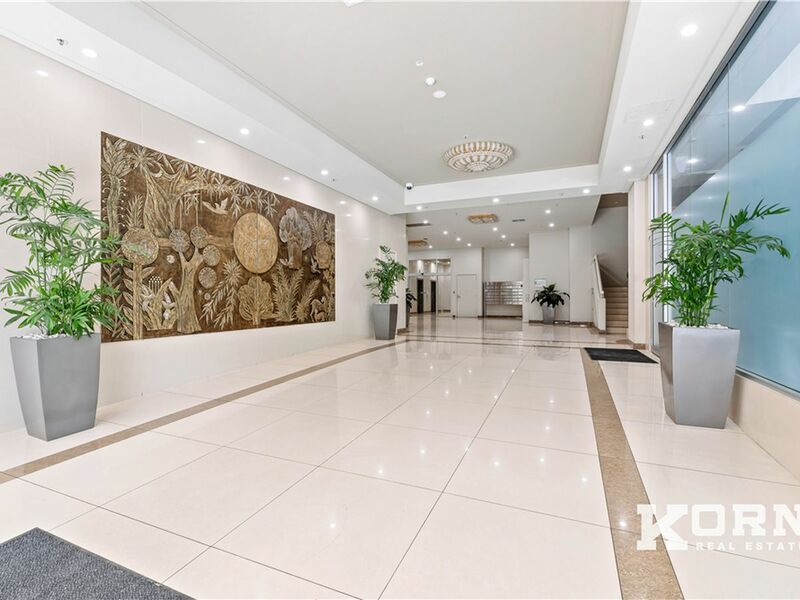 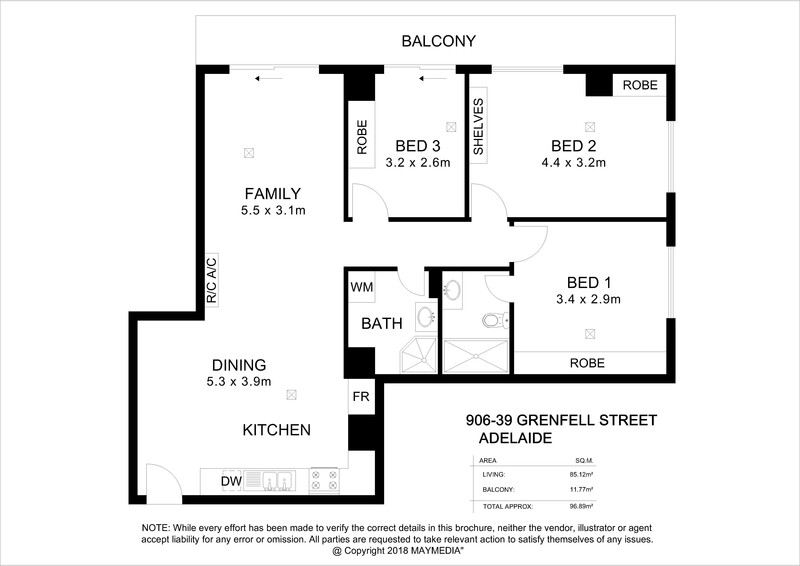 Princes Apartment is perfectly situated in the heart of the city on Grenfell Street. 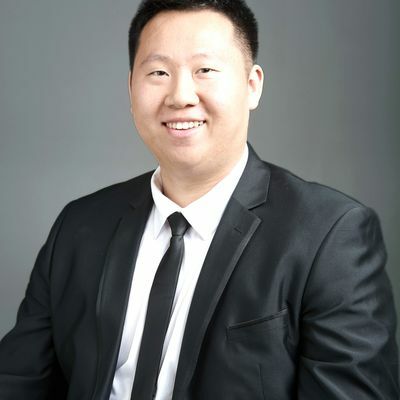 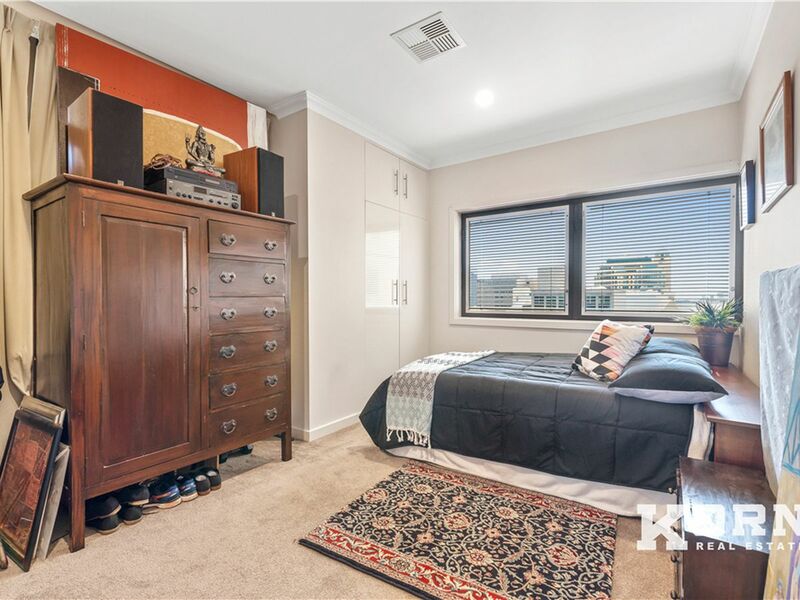 This 3 bedrooms, 2 bathrooms apartment overlooks a park. 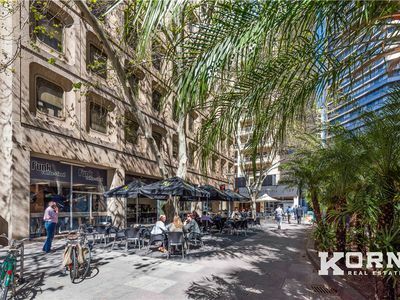 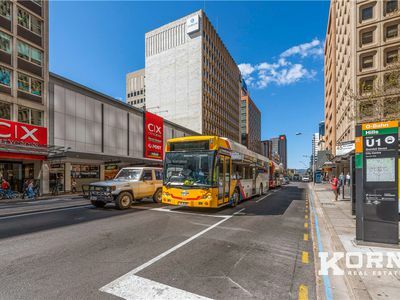 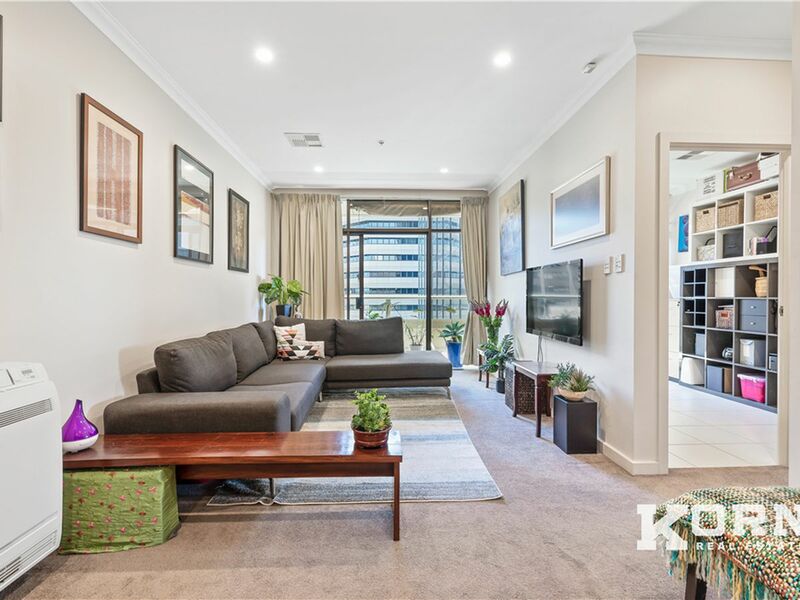 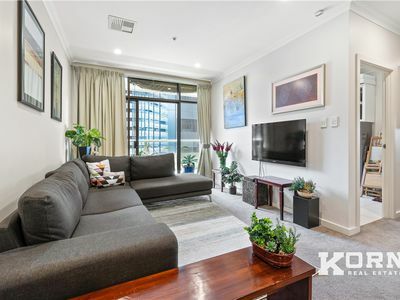 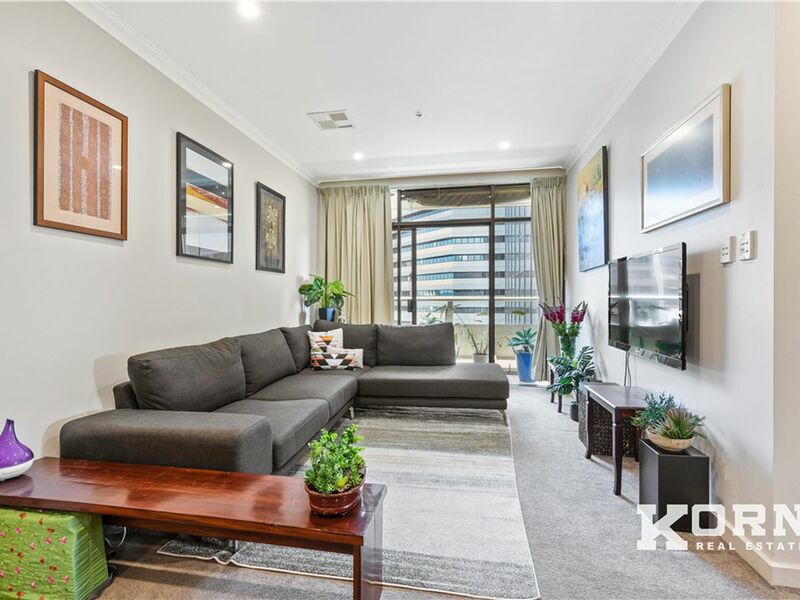 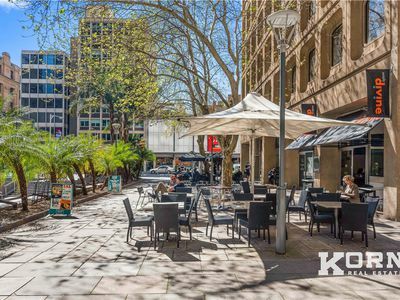 The central CBD location doesn't get any better - less than 200 meters to Rundle Mall, City Cross, Coles supermarket, Post Office and many more. 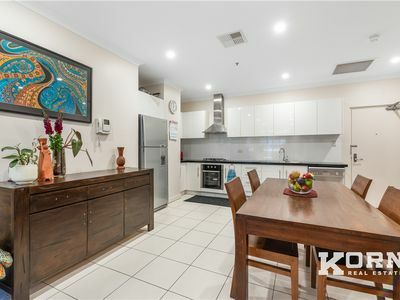 This apartment is ideal for investment or the busy professional looking for convenient access to work and restaurants. 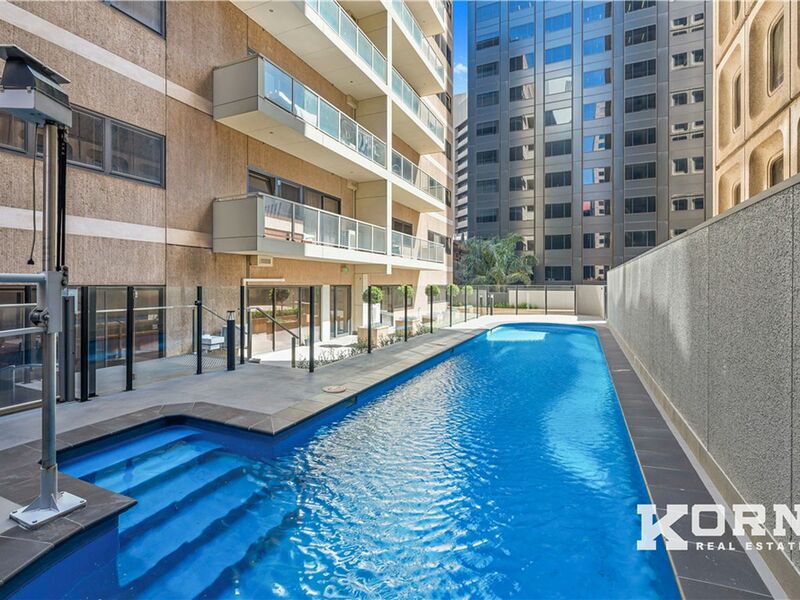 The Princes Apartment building offers security access swipe fob, elevators, intercom systems, and lap pool. All 3 bedrooms include built-in robe. 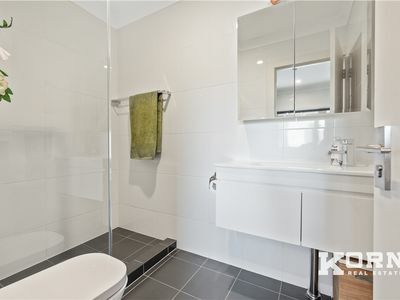 The master bedroom has an ensuite with shower. The second and third bedrooms share the second bathroom which also acts as the laundry. The kitchen includes a gas oven and a dishwasher.